" Uh-oh" is more than a momentary reaction to small problems. " Uh-oh" is an attitude -- a perspective on the universe. 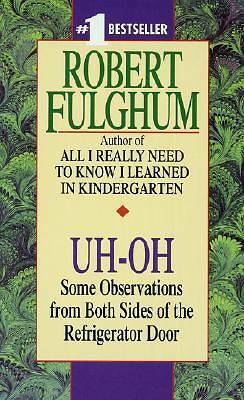 The #1 Bestseller by the author of ALL I REALLY NEED TO KNOW I LEARNED IN KINDERGARTEN.